We all can agree that whoever watched the Miss Universe 2018 pageant was stunned and amazed by Catriona Gray’s unrivaled performance that snagged her the crown and the title of Miss Universe. 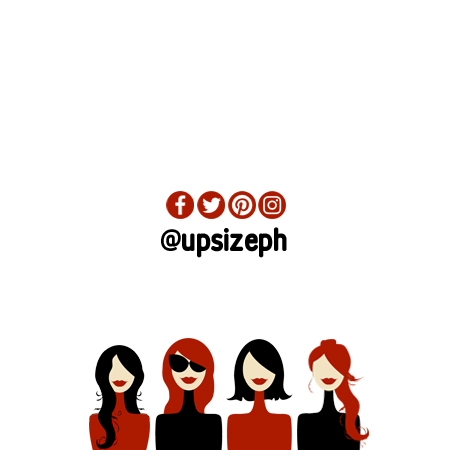 However, it seemed one pageant queen hopeful channeled Catriona a bit too much during the Miss Intercontinental pageant held on Saturday night, January 26, at the Mall of Asia Arena. 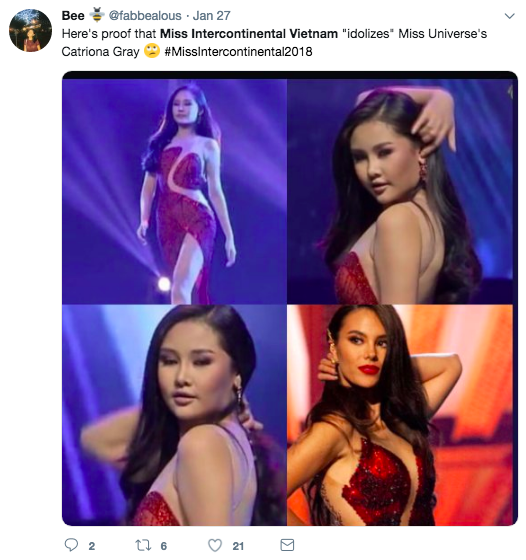 One other contestant stood out in the pageant because of her daring resemblance to Catriona’s performance, Miss Intercontinental Vietnam Ngân Anh Lê Âu, who won fourth runner-up. 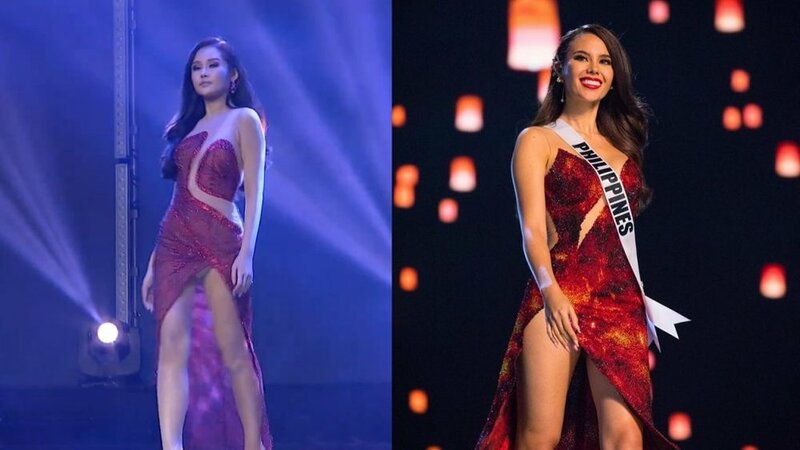 She got mixed reactions during her performance at the long gown competition because she walked in a dress that is undoubtedly similar to Catriona’s dress, designed by Mak Dumang. She even had her own rendition of Catriona’s famous lava walk. Miss Intercontinental Vietnam, Ngân Anh Lê Âu, is a 23-year-old student who is taking a master's degree program in Events International Management. She lives in Ho Chi Minh and Miss Intercontinental is her first major international beauty pageant.